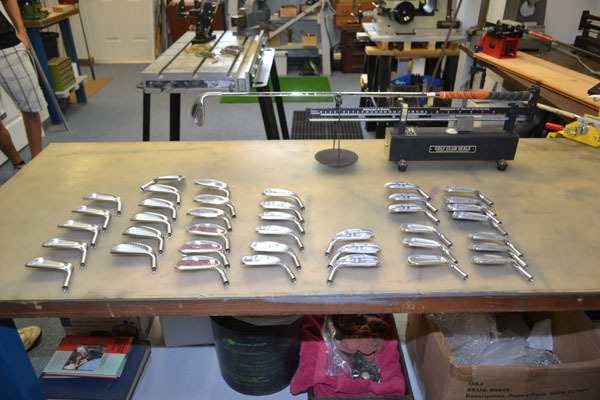 If your club-fitter is not a club-builder, then you're still buying off the rack! Southy Custom Golf is a true Tour-Van experience, offering our clubs to you built by a certified club-builder. Having performed thousands of fittings, we've seen it all, but we encourage you to try to fool us! We'd love the challenge! Family owned and operated, we don't hide behind a national franchise. We're local, here to stay, and we care about your game. 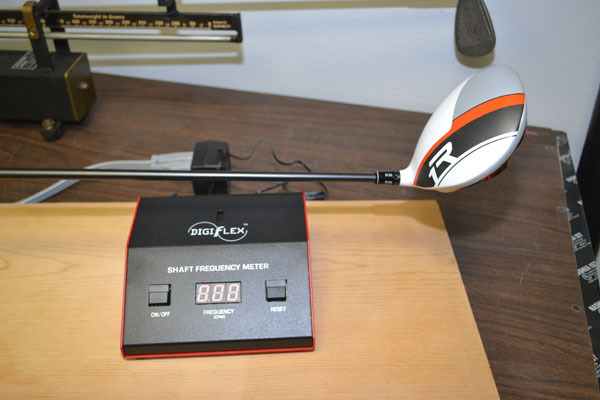 Your perfect club will have a frequency or CPM (Cycles per Minuet), knowing this allows Southy Custom Golf to build a set that is frequency matched, so all your clubs feel the same. 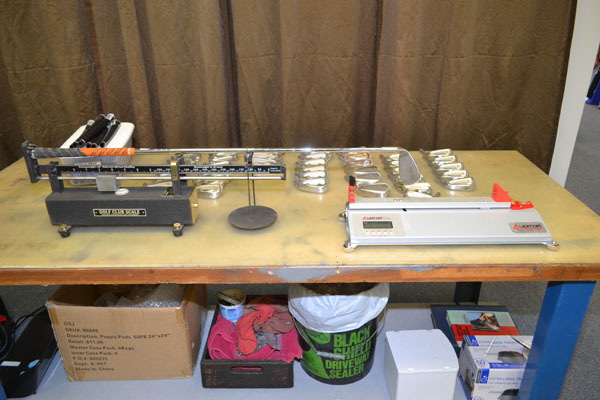 Like a Tour Van, all our clubs are built to be finely tuned to the golfer. 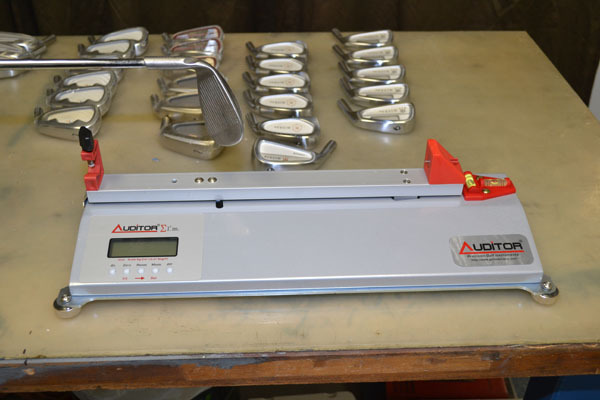 We want to ensure that all your clubs are built to an exact progression throughout the entire set, so you can play more consistent than ever. 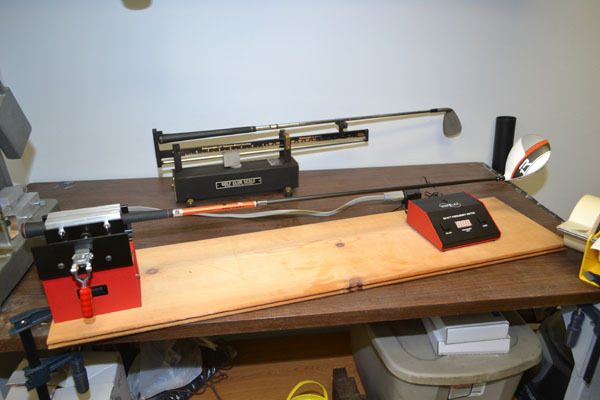 MOI, or Moment of Inertia, is a measurement that allows each club to perform consistent to each other, so all your clubs perform consistently. Our mission is to provide quality that can be found similarly on tour. PGA Pro's play the best, because they have the best.